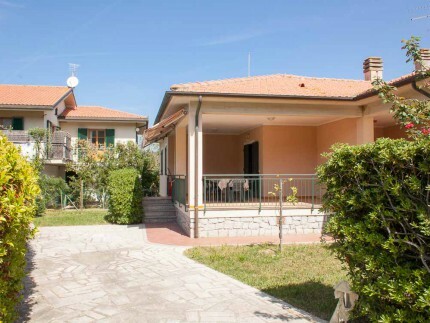 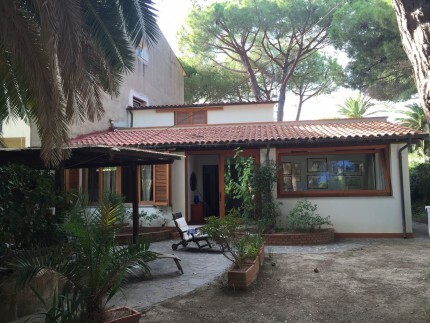 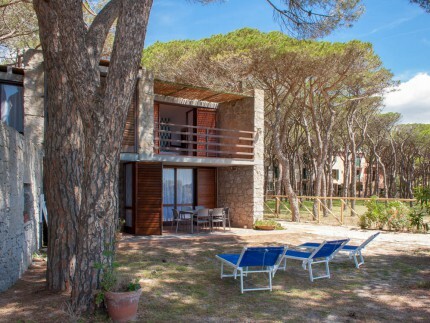 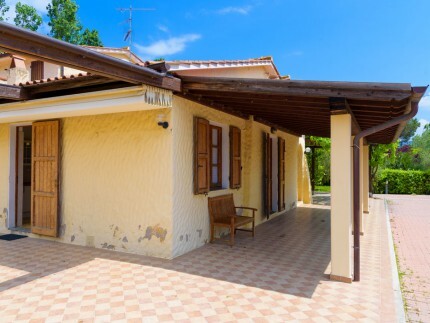 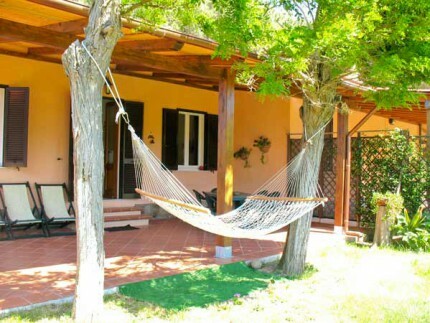 We have some villas in Marina di Campo, close to the beach or immersed in the countryside. 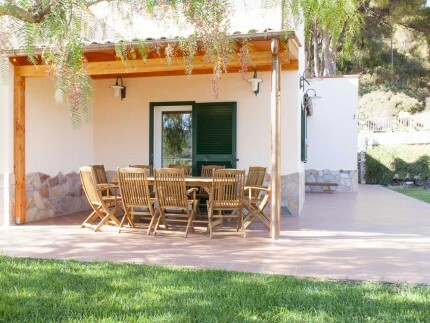 Our villas can host from 4 to 11 persons, there are independent and detached villas. 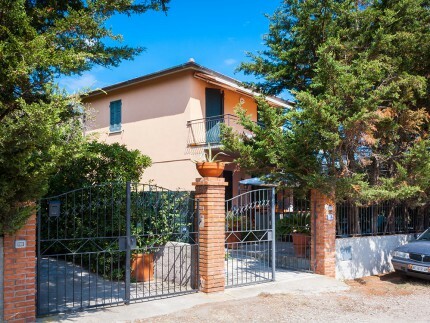 We have a lot of splendid villas with direct access to fantastic long sandy beach of Marina di Campo where you can find a lot of restaurants that prepare delicious fresh fish in different ways and a lot of shops where you can buy the typical products of the island. 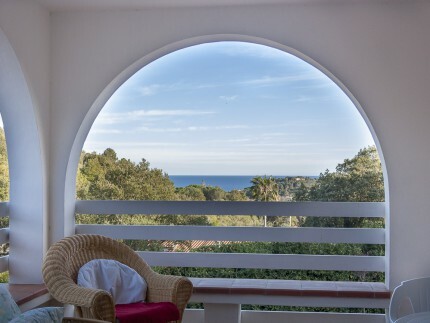 Some of our villas have an enchanting sea view and big gardens where you can eat while you are watching beautiful sunsets, others are located in quiet residential areas very close to the centre, in a strategic position from where you can easily reach all services and the sea. 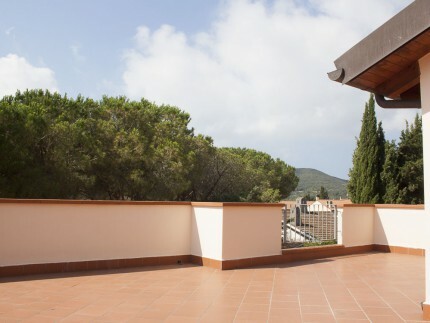 Campo in few minutes. 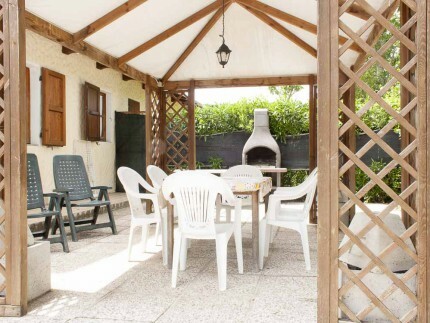 If you are a family or a group of friends that want to stay all together in a independent structure with big private spaces or just if you want to spend your holidays in a tastefully furnished villa we have the right solution for you! 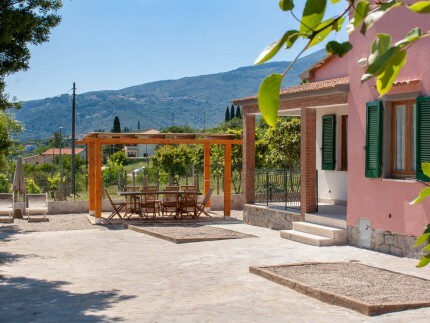 Some of our villas accept pets because they have big gardens and walled gardens where your dogs can run and play for the whole day giving you the possibility to go out leaving your pet at home without problems. 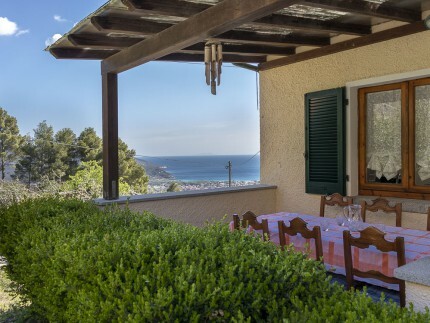 Our villas in Marina di Campo have enchanting landscapes where you can spend an unforgettable vacation on elba island with yor family or friends. 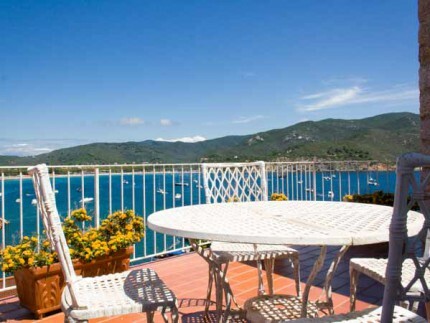 If you are looking for an accommodation in Tuscany we recommend you to think about the beautiful elba island and its fantastic beaches.